All members will receive a car sticker to show their support for their county. 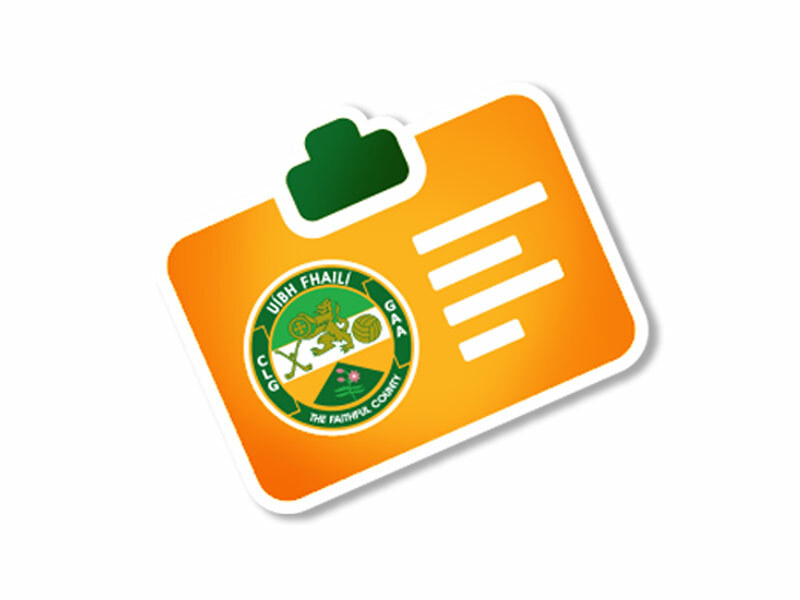 Text and email messages about fixtures and results to keep you up-to-date on all Offaly GAA news and events. We will be running draws and raffles during the year for tickets to the All Ireland Hurling and Football Finals, as well as other promotional draws.